whoa.. ever since I heard of this Click event, i've been checking on your site for your entry. And u've surprised me as always. 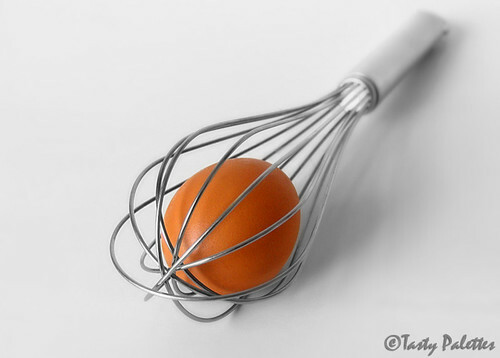 Great picture, i liked the concept of egg and beater. love the 2nd and 3rd one :). Fantastic! just the stuff i was waiting for! 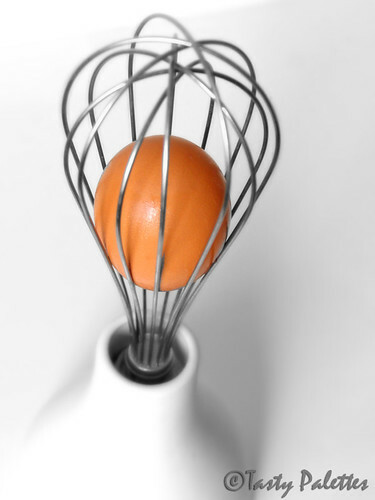 how did you get the egg inside the beater? What an amazing entry Suganya!! One word to describe " Incredible"
I am still waiting n thinking what to do with my eggs!! I knew you would come up with something spectacular like that. Yor are amazing. thank you, dear suganya, for a wonderful entry. see you at the roundup. These are fabulous! Simply brilliant! See? I was right! You come up with the most creative stuff!! Such a beautiful photo! I was waiting for your snap for this event. Its really breathtaking! BEAUTIFUL:) especially the second one. Cool, how did u get the egg in there?? :P Very good pics! Aaaah! I was waiting to see r entry! AWESOME!!! how did u get the egg to fit into the beater?? faboulous pic N i was so eager to see what you post for this event. Eggcelent suganya, Its always a treat to see your picutres. I like the second pic the most. super girl romba creative !!!! I was looking forward to your entry. Beautiful, minimalistic & unique....eggactly what I expected. I like the second snap. Just amazed at your talent. Advance wishes for winning. Fab shots, Suganya - I especially love # 1 & #4. Wow Suganya your pictures are a real treat for the eyes! 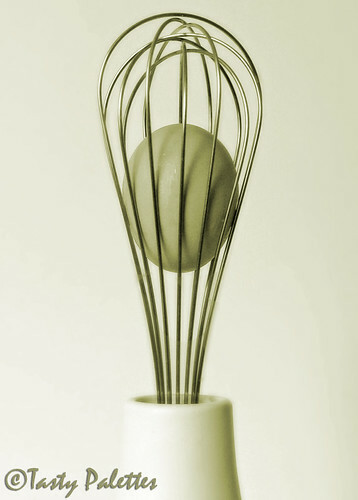 Waiting to know how u could get the egg inside the beater! waw what an awesome idea! you managed to get that in there! very nice. like the first picture.....lovely! You are fantastic with the camera! Gorgeous entry Sug. Wonderful portrayal of the theme! This is an outstanding entry. Such a cool idea. I accidently stumbled here. From the comments I guess I have to watch out for your pictures. Hi Suganya! The pictures are SPECTACULAR! P.S: I'm sorry your blog got lost among my rss feeds...so haven't been in touch. My humble 'Thank You's for each and every one of you. Yes, my beater is fine. No, the egg is real :). I'd definitely vote for you...That is a prrize-winning snap. Absolutely AWESOME!!! This is my first time on yr blog...came off Jugalbandi...must say its BEAUTIFUL!!! Magnificient! I love the 3rd picture the best. Extremely original! Thanks for the comment...getting sick of my look and felt like changing. You know how it goes, I'm never satisfied. BTW, YOUR PICTURE IS SUPERB!! I don't even want to enter anymore!!! Love the idea, and the creativity behind the shot. Hope you win darling! 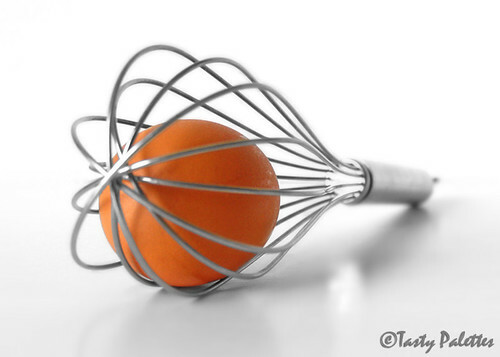 Bautiful...I am still not able to understand how you got that egg inside beater?? Good click.... wishing your click wins the contest. All the best! LOVE the idea. very cleaver! wondering if this is a real egg? because I still can't figure it out how you do it. Two tumbs up! Wow! That is so gorgeous! How did you do it? Just voted for you dear, I really really looooooved the picture ! Congrats, dear girl! 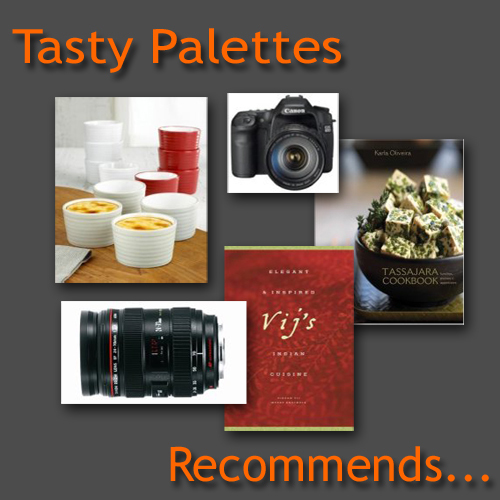 You are shaking up this food photography world! I loved these photos! Original indeed!